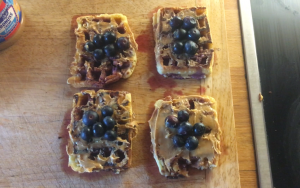 In a first for Digital Nomad, we present a recipe, of blueberry peanut butter waffles. I departed my home in Melbourne nearly ten months ago, and haven’t looked back. After two months in India, and eight months in Asia, I’m a tad exhausted. Every morning I wake up wondering where I am. Things are slowing down a little. I arrived in Germany end of March, and spent my first week in Cologne. Returning to Berlin, this time to settle down, even for a little while. Perhaps a month to start, but that’s a long time for me lately. Berlin is one of a few cities I’m thinking about making my European base, and the place from which to organise myself starting again from scratch, making things happen, and saving up for #vanlife. It’s an incredible luxury to have my own room again, and a nice kitchen. Instead of party invitations, preferring evenings of peace, solitude and creativity. Snacks accompanying me along the way. Inspired by my first weekend in Berlin, I share this concoction created a few days ago. It is simply wonderful. Waffles – Store bought, or make yourself. As healthy as you wish to make them. Peanut Butter – as healthy / creamy / crunchy as you desire. In my video below, I totally forgot to add the Wild Blueberries to the top of the peanut butter, until this sentence, right now. So… do yourself a favour, and double down on the blueberry topping. Watch the recipe unfold, in the video below. We have a few things to accomplish in Berlin. One is to learn from fusions of classical and electronic music. Another is to see Berlin’s and Germany’s progress on the bringing peace to its society and the planet. I’m not here to mess around. We’re putting together an Ultimate Berlin Digital Nomads Guide, similar to our recent, blog-launching feature on Seoul digital nomads. 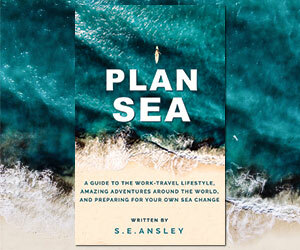 And a few more places from around the world to catch you up on: Auroville, Bangalore, the Chiang Mai Riverside. A Ten-Day Vipassana Meditation primer. 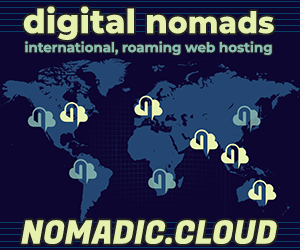 Enjoy… digitalnomad.blog – and join us on Facebook, for now.